Everyone is wondering if Pippa Middleton is secretly engaged. Frankly to them they want to see something close to another royal wedding but all I can see is someone rushing into marriage after only knowing a man for 6 months. Was it a coincidence that Pippa started to date financier Nico Jackson right after everybody became obsessed with the royal baby? No I don’t think so. Pippa found a man in a hurry to go on that family trip to Mustique. Which if we’re honest is perfectly understandable. But fast forward to now and suddenly she’s ENGAGED!!! Not everything has to be a competition, Pippa. Have some pride. Yet before I go full fledged rant I have to say I’m hoping they’re not engaged. Look at other people who only dated a short time. There’s Princess Diana and Khloe Kardashian. Neither of whom have had a Disney fairy tale ending. Why? Because they didn’t get to know the person they were committing themselves to and both wanted to one up their sisters at the time. Nico may be a nice guy and she can be all giddy in love but this is the honeymoon stage. What will happen when they live together and have to fight for the vanity mirror? Sorry, Pippa looks like a biter. It’s the same with little brother James. 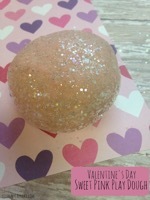 He rushed into a relationship during the royal pregnancy as well. Come on just because your Mom is paying a little more attention to Kate right now doesn’t mean they should sell themselves to the highest bidder or in Pippa’s case the only interested bidder. If I recall, Pippa originally tried to find a castle owning heir to marry – however the plan kept backfiring in her face. So she’s settling and she’s doing it before she turns 30 this Friday. That’s a great way to start marriage! 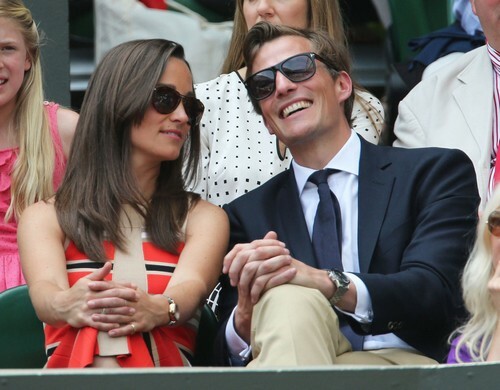 Pippa Middleton’s Boyfriend’s Parents Actually Like Her, Could Nico Jackson Be The One?